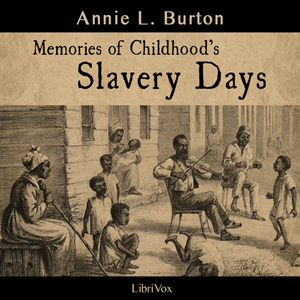 Listen to "Memories of Childhood's Slavery Days" on your iOS and Android device. This was very educational and its narrator was clear and concise. This is no longer spoke of in schools which is a great loss to future students, be they of any color.